Celebrating a birthday on the Gold Coast just got a lot cooler. 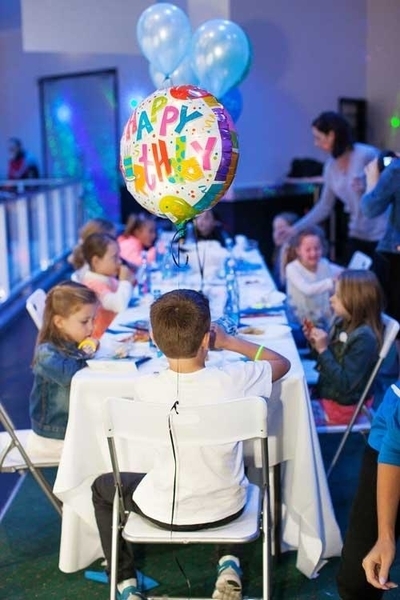 Launching what is sure to please both parents and kids, Paradise Resort, a family resort located on the Gold Coast, has introduced birthday party packages to suit all ages. Available every day of the week and ideal for both girls and boys, the all inclusive party package options take advantage of a family-friendly environment, loaded with fun extras that are certain to keep the little ones engaged for hours. Activities such as ice skating can also be included in the packages. 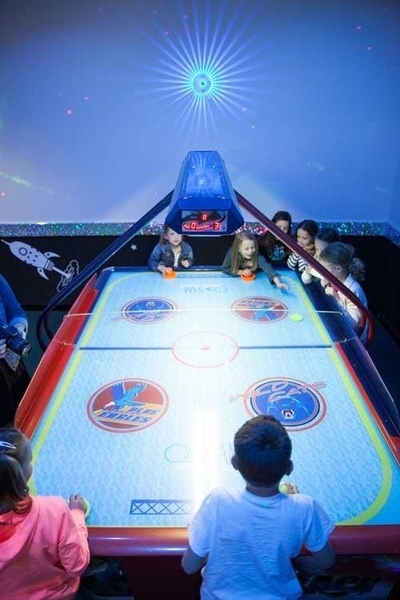 Parents can choose from a themed activity event such as an ice skating or waterpark party for your child. Parties include food and entertainment so parents can sit back, relax and enjoy the party. 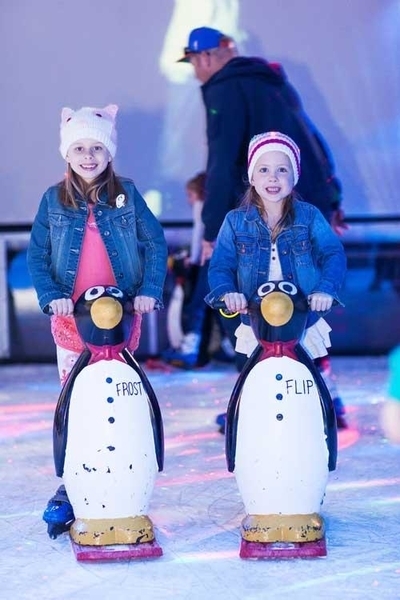 And if your children have signed onto the 'Frozen' movie mania, then Planet Chill Ice Skating Rink also offers an ideal backdrop with themed packages that are inclusive of ice skating (up to 2 hours) decorations, party favours, all food and drink and more. Parents have the option of reserving a smaller are or if they have a larger party, they can book out the entire ice rink. 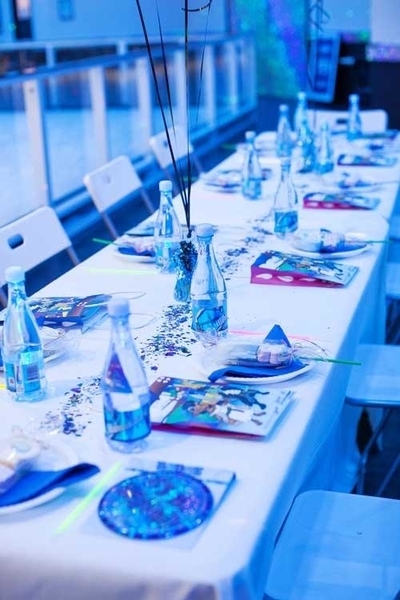 Packages include food, drinks, party bags, balloons, invitations and more. The packages allow parents an exciting way to celebrate their child's birthday with less organisational hassle. Parents are able to walk up and enjoy the party as a guest without the worry of having to clean it all up. The events offer a variety of activities to keep kids of all ages entertained. Added extras such as popcorn, face painting, balloon twisting, party treats and more can also be added on and if the parents are keen for something a little more substantial, there's a menu of 'parent friendly platters' for them too. Waterpark Parties are a summertime favourite as the weather heats up offering hours of fun with a variety of slides, water cannons, and much more designed to entertain children of all ages.